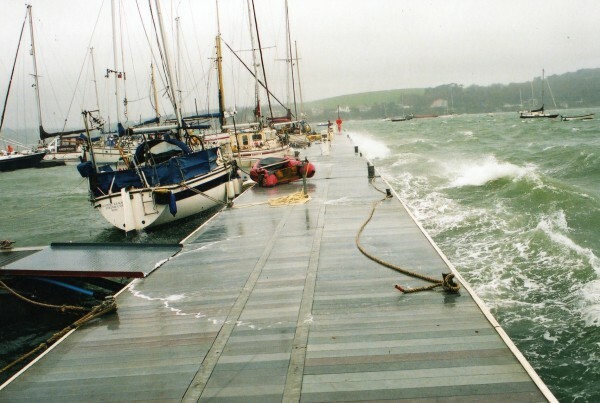 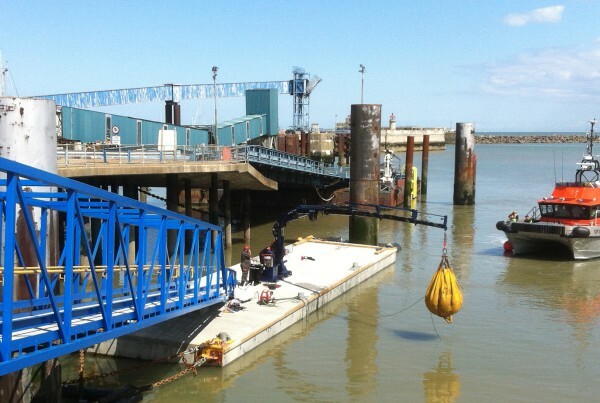 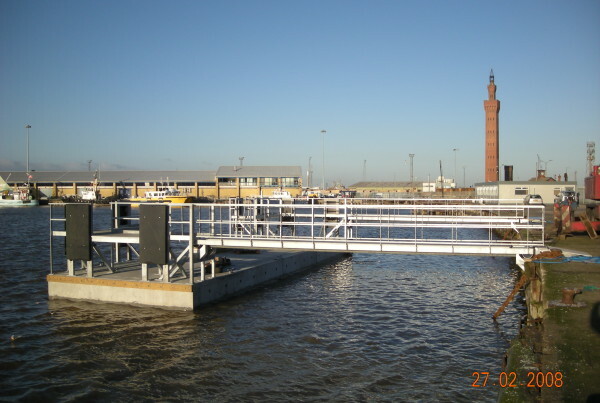 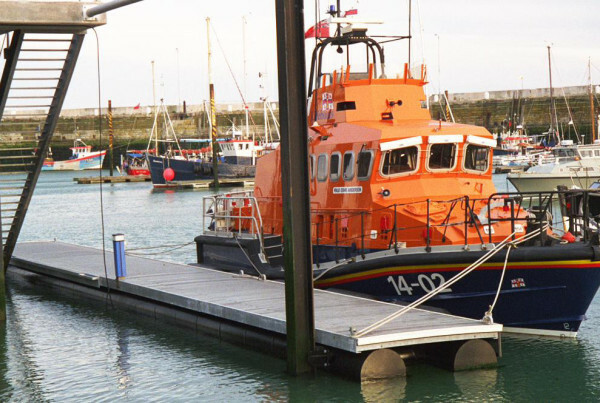 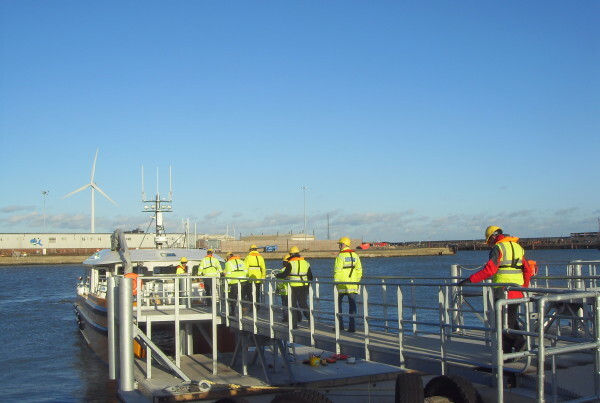 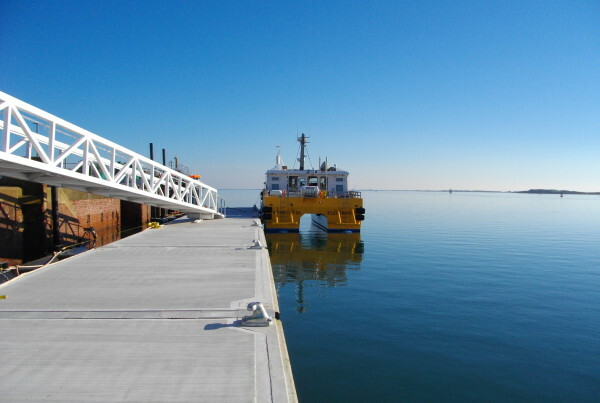 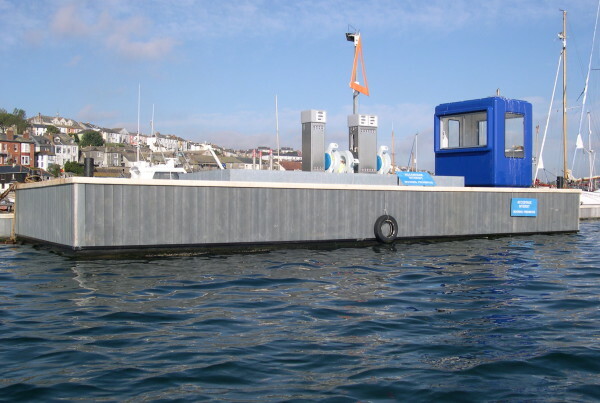 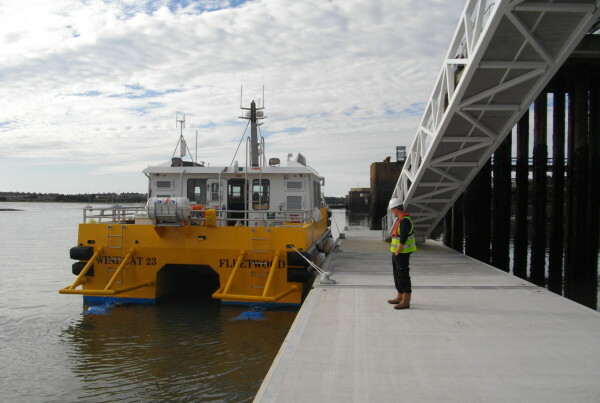 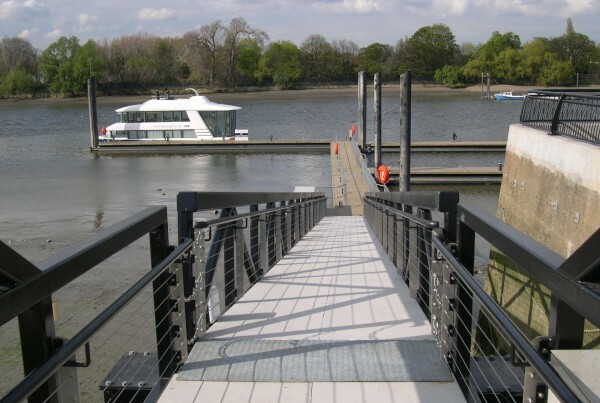 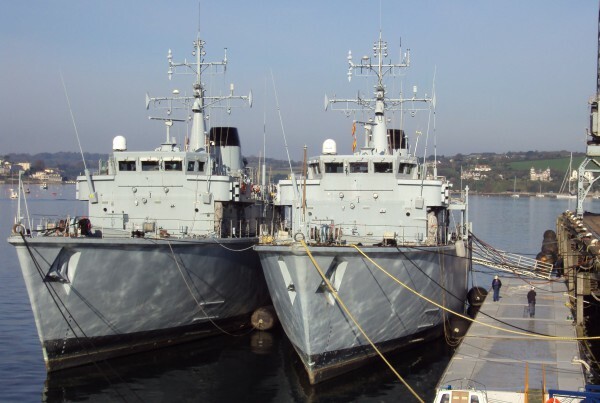 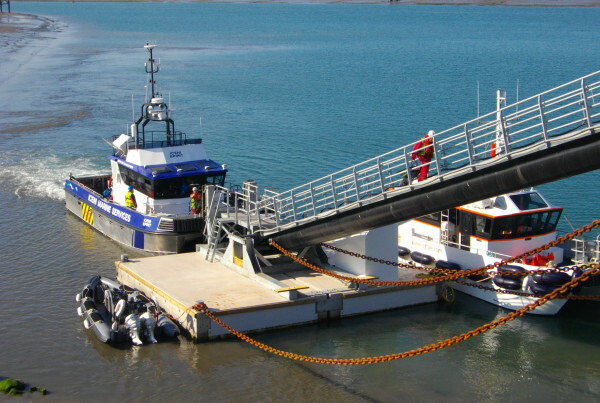 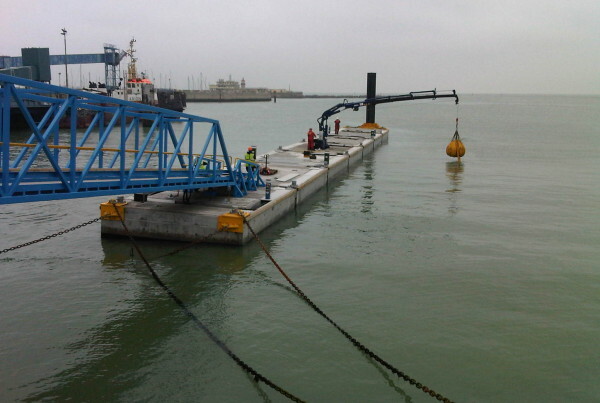 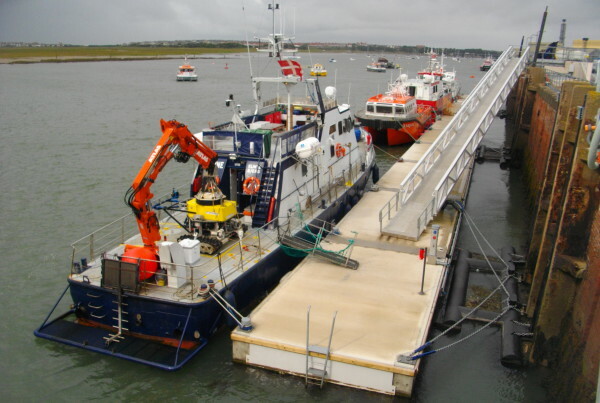 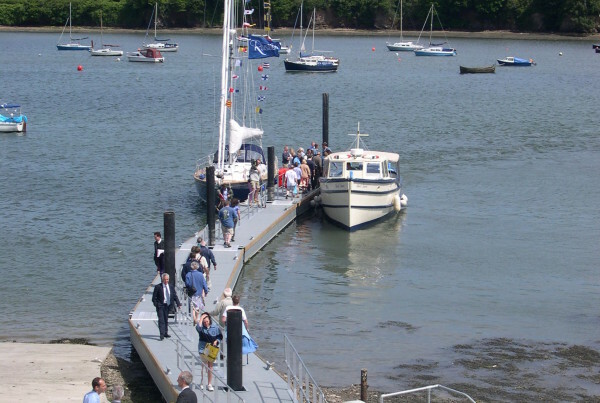 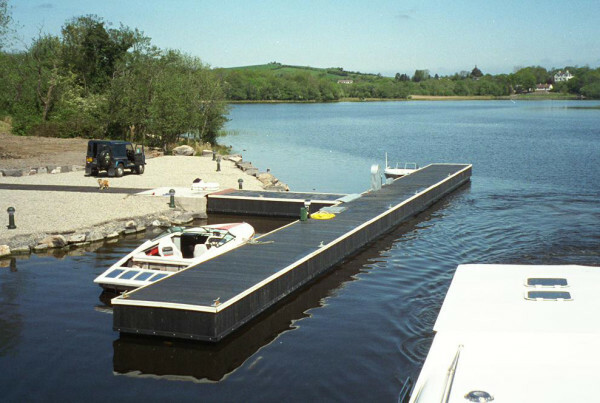 We specialise in the design, build and installation of heavy duty Floating Docks, Pontoons, Jetties, Piers, Access Brows and Bridges. 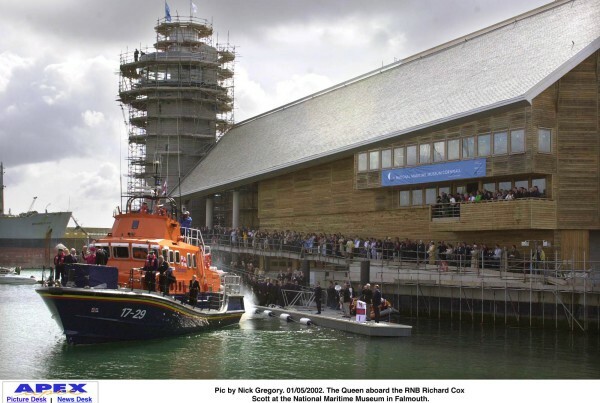 Since 1994, we have undertaken many large-scale, prestigious projects including the stunning O2 Arena Floating Pier. 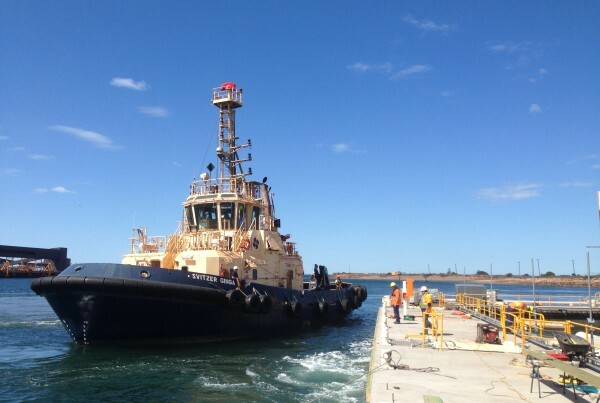 We have since gone on to provide solutions for the marine industry world-wide, including our most recent project of Tug Berths in Australia. 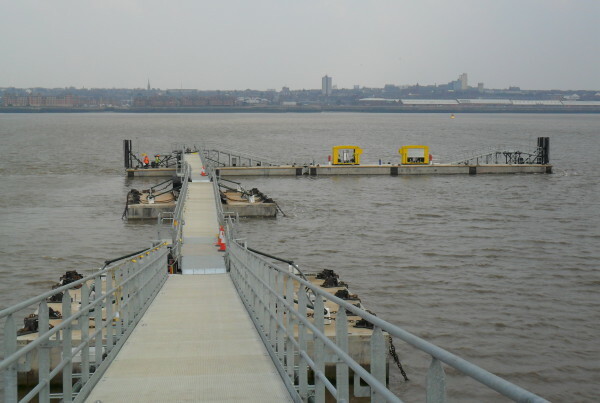 Take a look at our past projects, & if there is anything you would like to discuss please free to contact us. 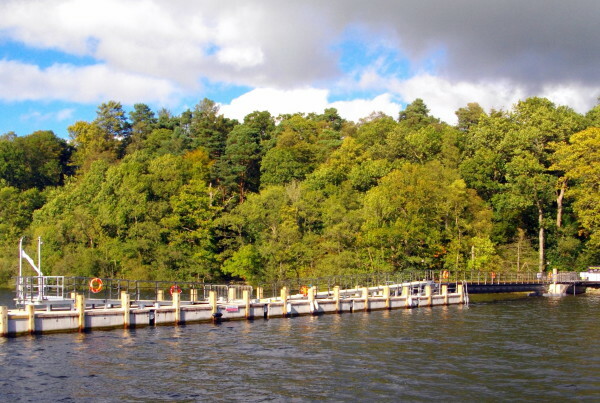 This website is currently being updated. 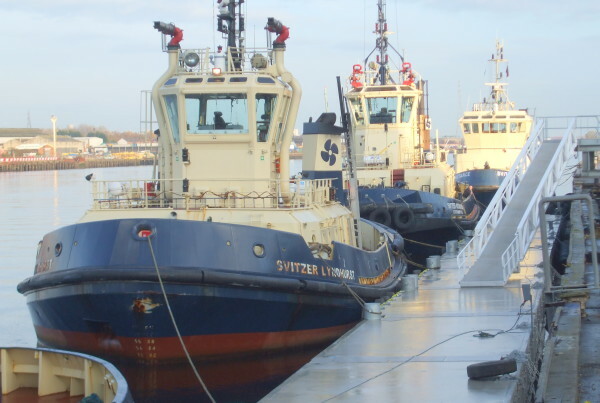 Feel free to browse and if you have any questions please contact Shane Carr on +447793027221.